*Significant T&C: You have to be over 18 | Players must deposit a minimum of £10 in one instance, for each bonus | Wagering requirements are 40x | All Free Spins from the New Player Welcome Bonuses are valid for 24 hours upon activation, unless otherwise stated | The Free Spins will be credited on pre-selected games with the maximum withdrawal amount of £100. Vegas Hero is a product of Genesis Global Limited, the makers of other top platforms such as Casino Cruise, Sloty Casino, and Spinit. 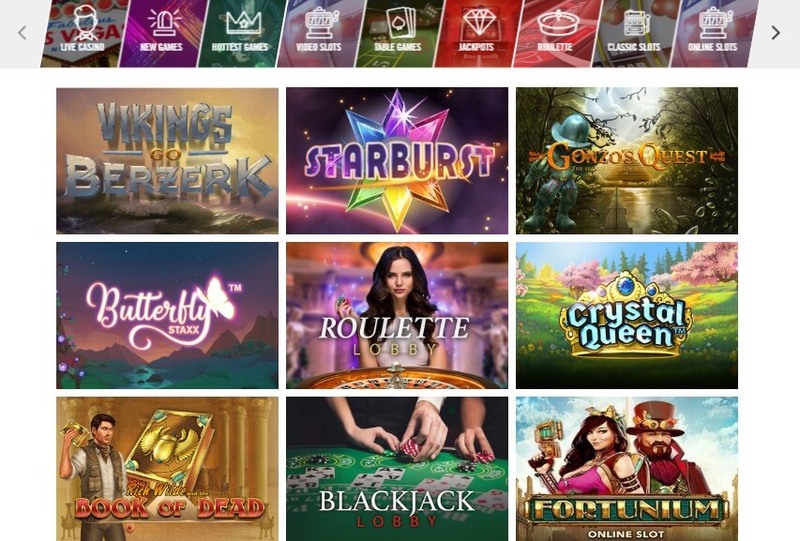 Considered one of the top up and coming online casinos in the UK, the site is known for providing players with a diverse gaming environment with a huge selection of casino games and an array of promotional incentives to keep players coming back for more. Mobile players will be happy to hear that the Vegas Hero Casino is mobile compatible via a browser-based client which can be played by simply visiting Vegas Hero on a mobile browser and logging in. There is currently no Vegas Hero Mobile App so users will not be able to access the platform via iTunes or Google Play. To find out more about the Vegas Hero Casino Bonus and get a full review of the casino games and services read the table below. Significant T&C Please see below the table. You will also receive 50 free spins on select slot titles with your first deposit bonus which will be distributed in sets of 10 free spins over 5 days. Certain terms and conditions must be met before users will be able to successfully activate the Vegas Hero Casino Bonus. Users will be required to use a Vegas Hero Bonus Code when registering but the whole procedure is quite simple. The minimum deposit amount to activate the Vegas Hero Casino Bonus is £10. Depositing any amount less than the minimum amount will result in the forfeiture of the bonus. A wagering requirement of 40X the bonus amount must be fulfilled before users will be able to withdraw bonus money from their account. For example, a user that earns £100 in bonus money will be required to wager £4000 before the bonus money will be available for withdrawal. Deposits made with the Neteller and Skrill payment methods will not be eligible for the Welcome Bonus. Claiming you bonus at Vegas Hero will require that you first register for a gaming account and then make a qualifying deposit. To begin the process visit the Vegas Hero homepage and click on the ‘Sign Up’ button. After filling out the form tick the terms and conditions box and click on the ‘Register’ Button. You will not be required to enter a Vegas Hero Bonus Code when registering. After you have successfully registered make any deposit over £10 with a payment method other than Neteller or Skrill and the bonus funds will be credited to your account. If you have any trouble claiming the bonus contact the customer support team. Vegas Hero Casino features a wide range of games including slots, table games, video poker and a live casino. A majority of the casino games come from top casino game manufacturers such as Evolution Gaming, NYX Gaming, NetEnt, Play n’ Go, QuickSpin and Microgaming. 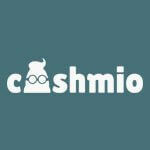 If you are interested in more offers like this, feel free to read our ComeOn Casino Voucher Code review.